This site is famous for its donkeys, for acting as a royal prison to Charles I, and is now the location of a new Edwardian-style garden. 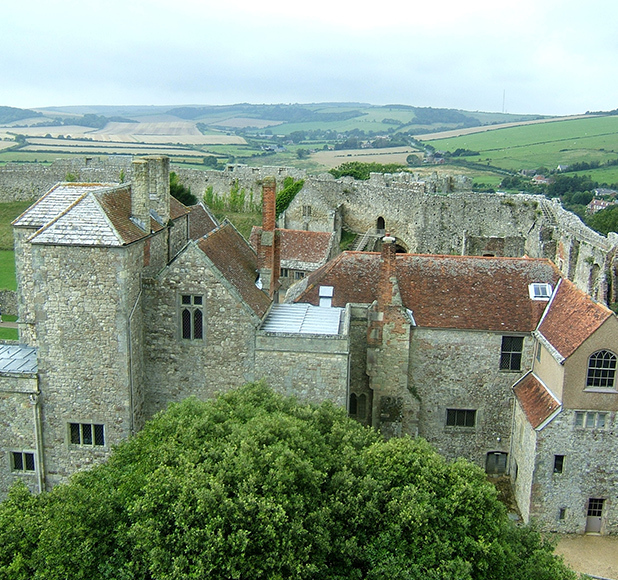 Carisbrooke Castle is located on the outskirts of Newport on the Isle of Wight. 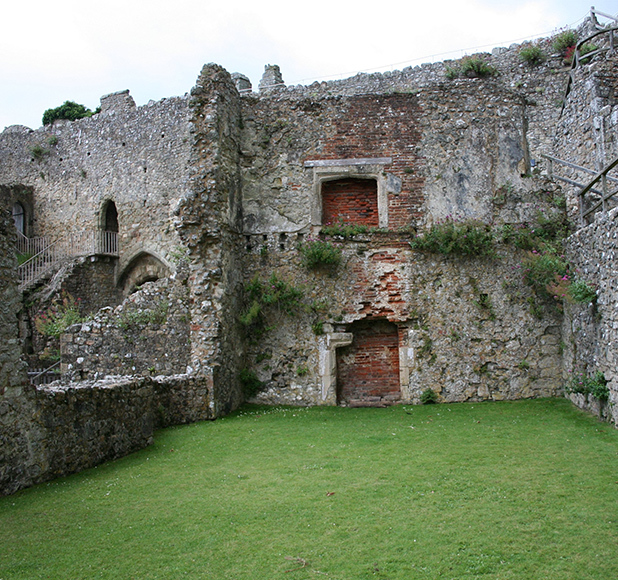 The site consists of fortifications, inhabited buildings, ruins and other structures dating from the 10th century to the present day. Bailey Partnership were employed to carry out a full condition survey and report on the building fabric, mechanical and electrical services and landscape management. The report was presented in a spreadsheet format to enable data to be filtered, sorted and manipulated to provide various levels of information. This is cross-referenced to annotated photographs and plans, with a concise written report summarising the findings. The report comments on the construction and condition of all areas, prioritises the remedial works and indicates budgetary costs.